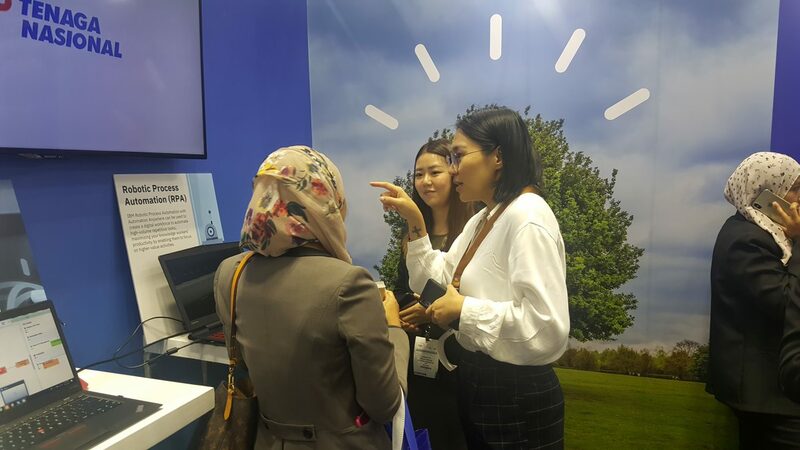 SDM is honoured to be invited by IBM as one of the exhibitors to showcase IBM Robotic Process Automation (RPA) in CEPSI2018 Kuala Lumpur, Malaysia. SDM is honoured to be invited by IBM as one of the exhibitors to showcase IBM Robotic Process Automation (RPA) in CEPSI2018 Kuala Lumpur on 17-22 September 2018. The event drew more than 1,500 delegates from all over the world, taking part in CEPSI 2018 with Prime Minister Tun Dr Mahathir Mohamad as the guest of honour presenting a speech. 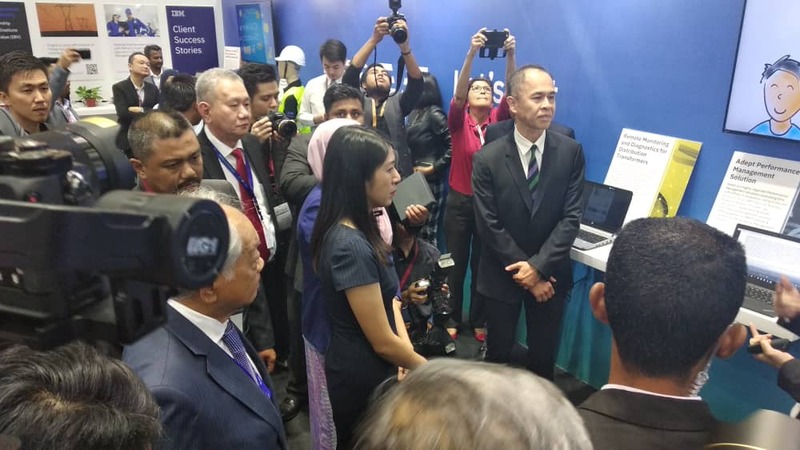 In addition to Tun Dr Mahathir, Minister of Energy, Science, Technology, Environment and Climate, Yeo Bee Yin was also present to officiate the launch and tour the exhibition booths on the 1st day of the event. 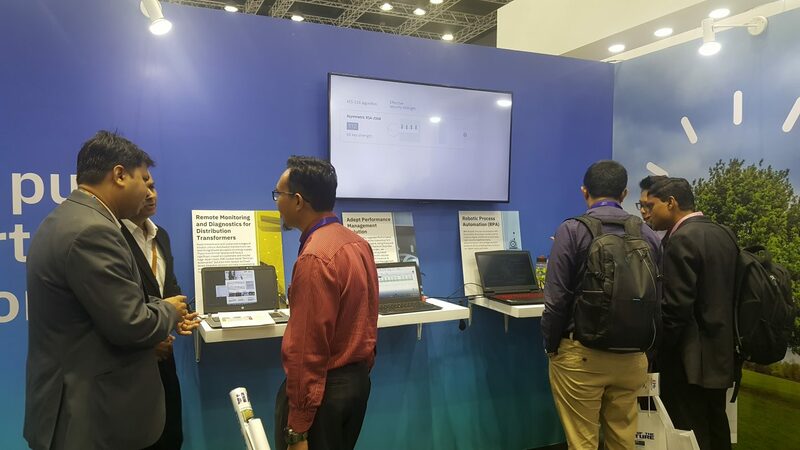 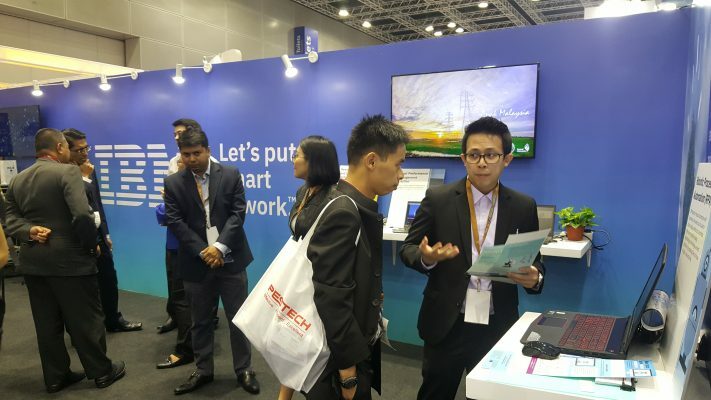 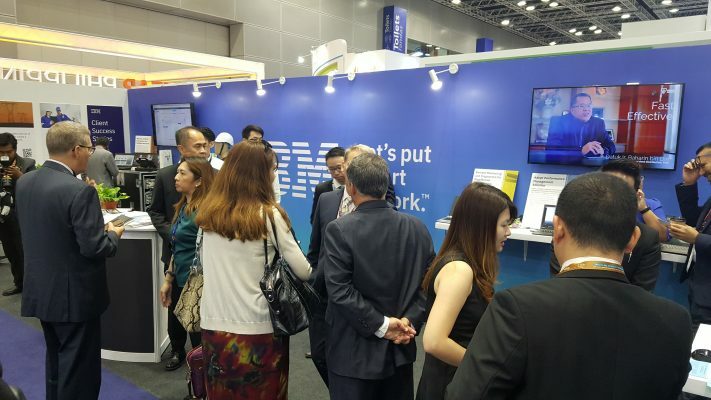 This was the second time SDM is exhibiting under the IBM’s umbrella. 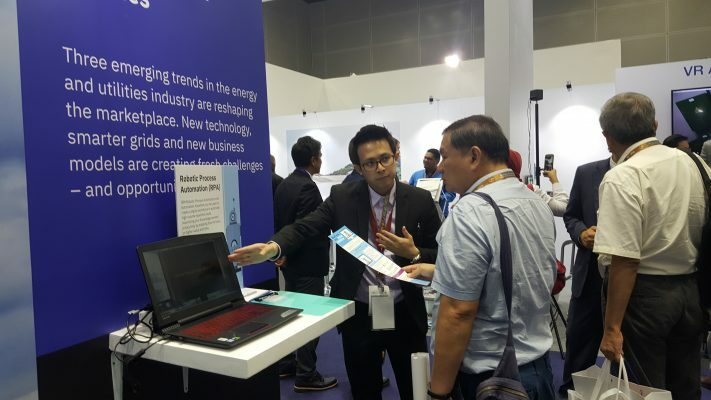 SDM’s participation opens up opportunities and provides an excellent platform to expand its portfolio.